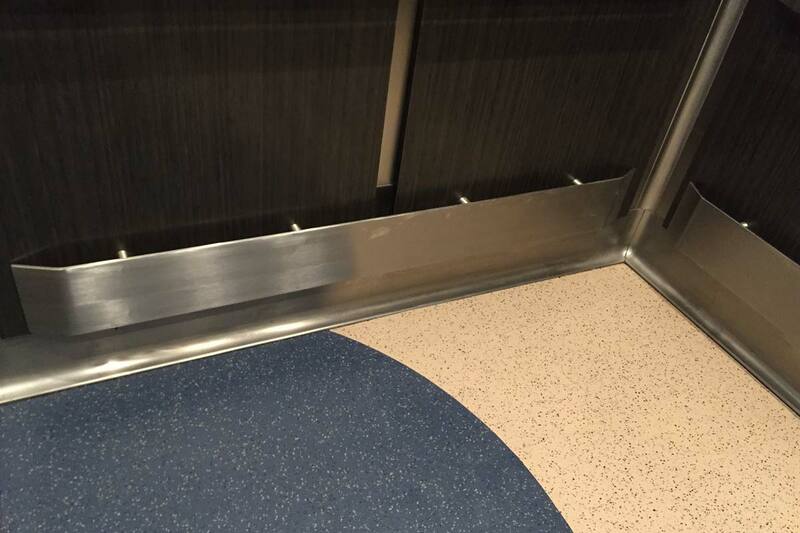 Modernization of (6) Passenger Elevators, (4) Service Elevators and the replacement of an 8,000lb Freight Elevator. 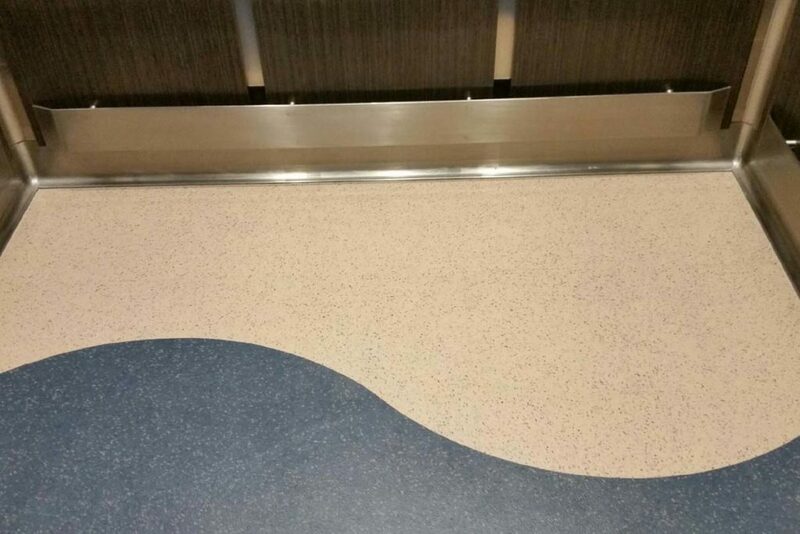 The (6) Passenger cars required removal of all finishes down to the cab shell and were replaced with new stainless steel ceilings, LED downlights, high pressure laminate wall panels with stainless steel handrails, and heavy duty rubber floor tile. 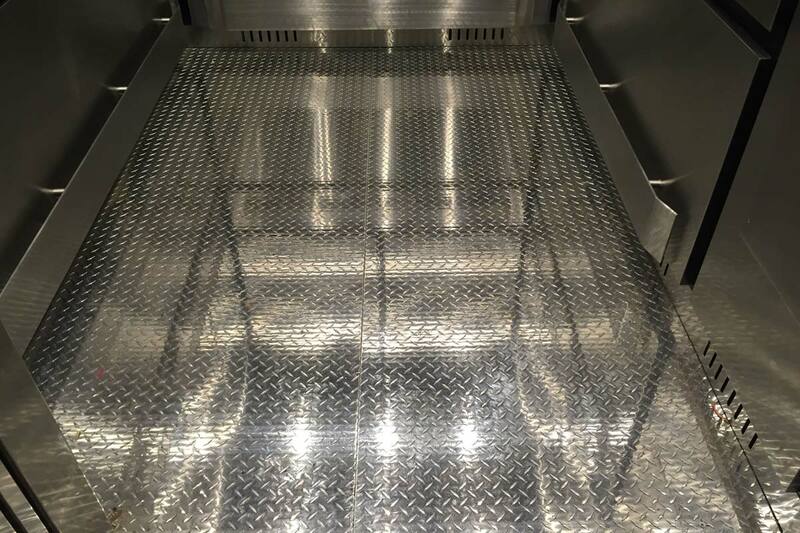 The (4) Service Cars were stripped down to the sling and reconstructed including new subfloors, cab shells, re-installation of existing Car Operating Panels, new stainless ceiling panels with LED downlights, stainless wall panels with crash rail, and HD diamond plate flooring. 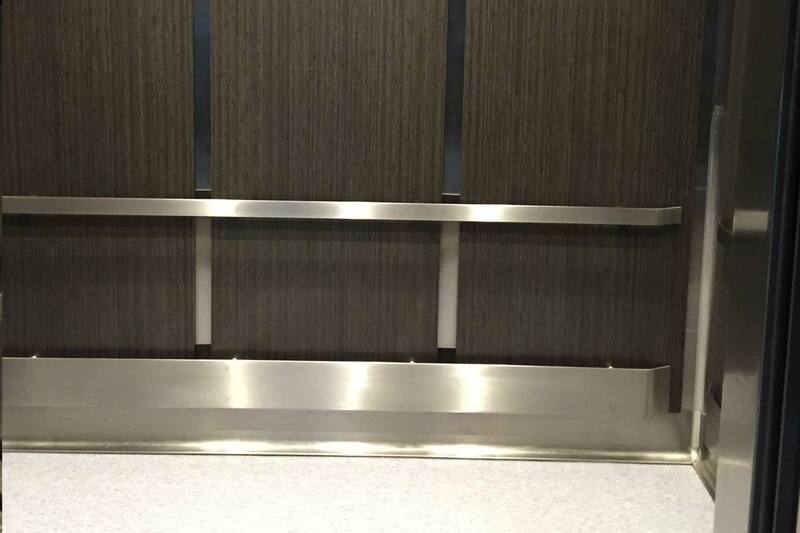 The Freight Elevator was a total replacement of the existing 4,000 lb., 2-stop hydraulic elevator with a new 8,000 lb. 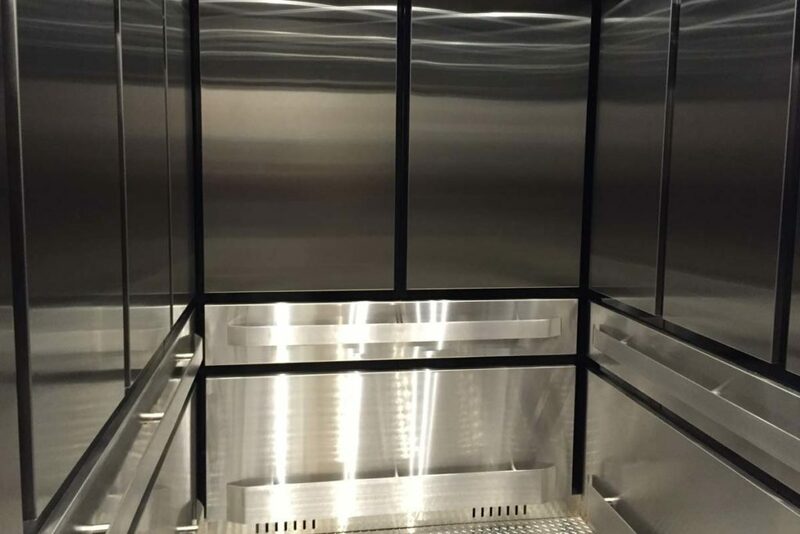 2-stop Freight Elevator including new piston, hydraulic pump, controllers, door/gate operators and motors. 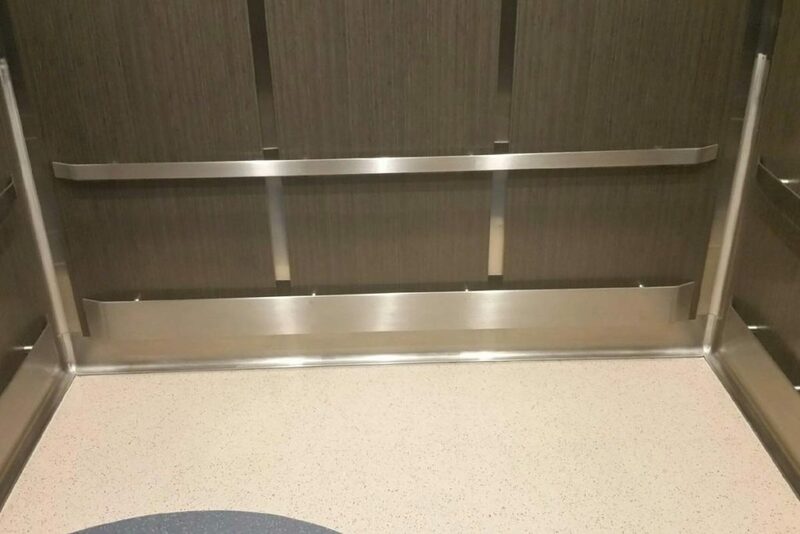 Project included all elevators in the hospital. 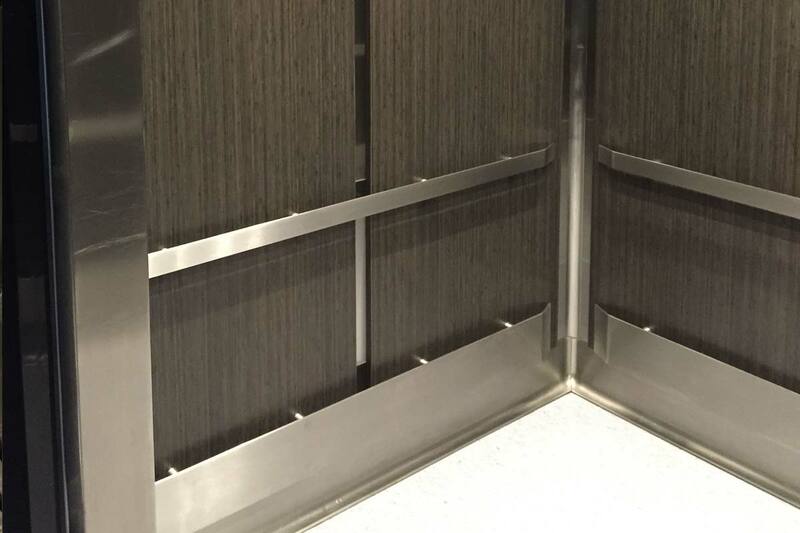 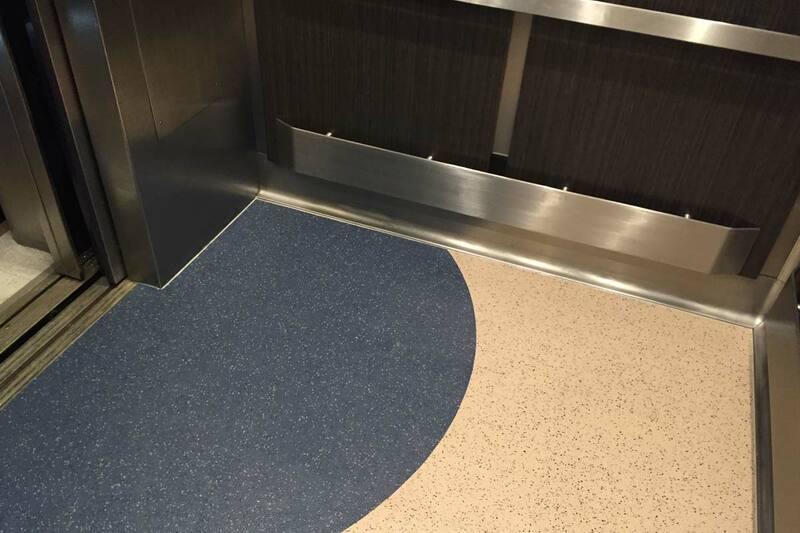 Coordination of no impact on daily elevator operations included complex scheduling and phasing with facility. To mitigate the impact of the delays, Pointer was successful in negotiating changes to the fabrication and delivery sequence for specific elevator car renovations.